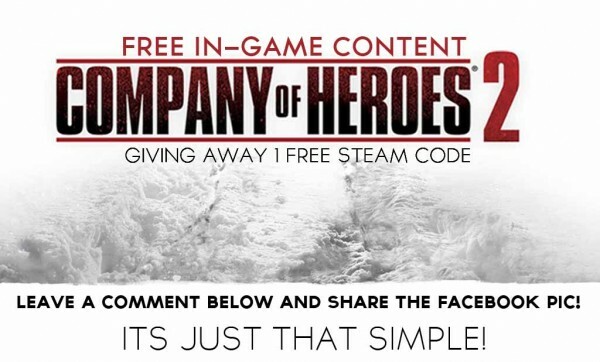 We are giving away an Activation Code to unlock a free COMPANY of HEROES 2 In-Game Commander in for use in Multiplayer Mode (NOT THE ACTUAL GAME). 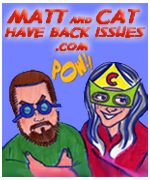 All you have to do is leave a comment BELOW so we know you want it and share the pic that is on our Facebook page! Done. Company of Heroes 2 is a World War II RTS (Real Time Strategy) Video Game where you play on the side of the Soviet Red Army in different stages of the European Campain. The game was developed by Relic Entertainment the company that brought you Warhammer 40,000: Dawn of War: Dark Crusade. The game was published by Sega for the Microsoft Windows platform. 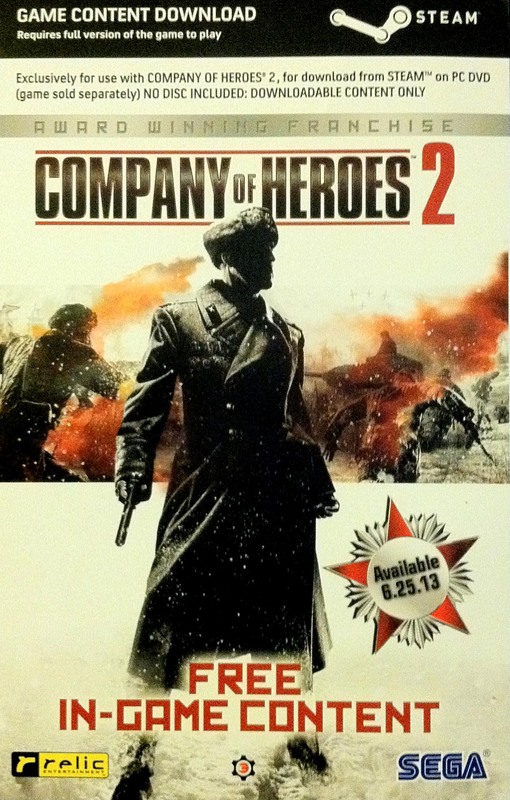 Company of Heroes 2 is the sequel to the 2006 game Company of Heroes. 3. Launch the Steam Client and select “Activate a product on Steam” under the GAMES menu. 4. Step through the Steam Product activation wizard, enter the pre-order code that will be provided should you win. 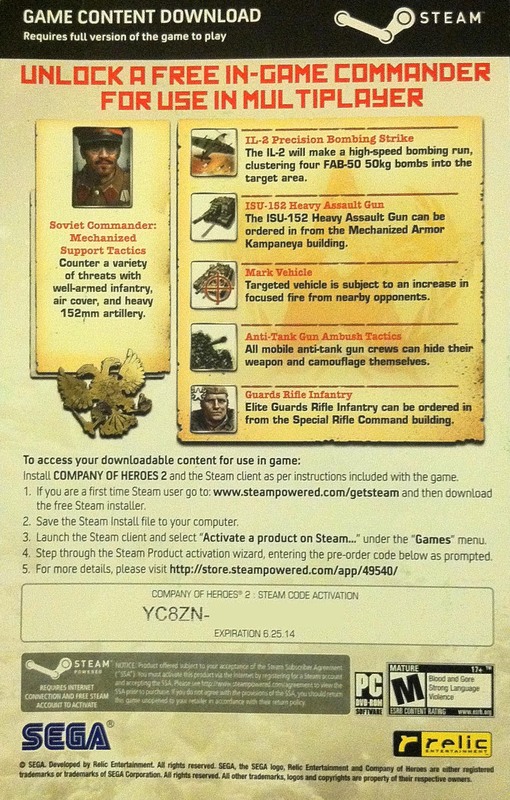 THIS IS ONLY FOR A CODE FOR FREE IN-GAME CONTENT, NOT THE ACTUAL COMPANY OF HEROES 2 GAME. Hey Daniel! Thanks for the comment, you are confirmed. Just share the pic on fb. GOOD LUCK!!! I would like to win as well!!!! Thanks so much for the chance! Thanks Austin, you are confirmed! Good Luck! 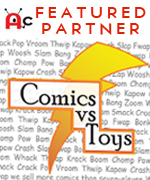 Keep up the awesome work AC! Thanks “EH”…we will do our best! Thanks! EH please send us a PRIVATE MESSAGE via Facebook to collect your prize! Congratulations!